It’s been a long time I din’t update my blog. 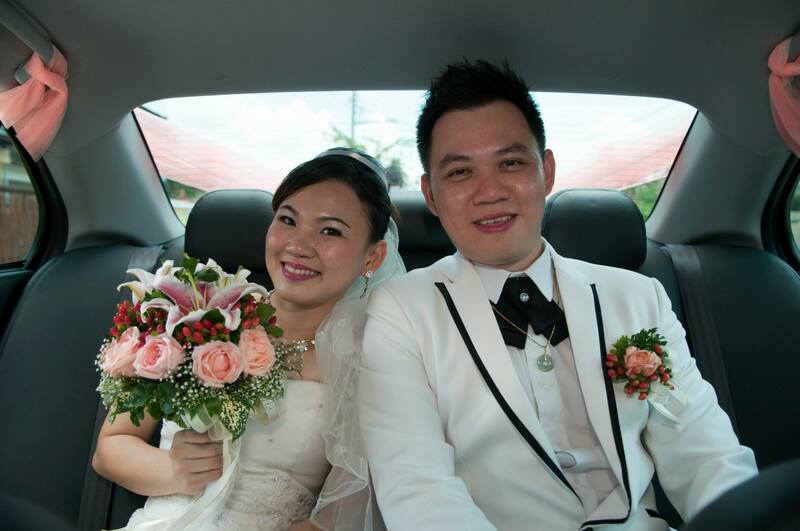 Something different about me is “I am officially married”. 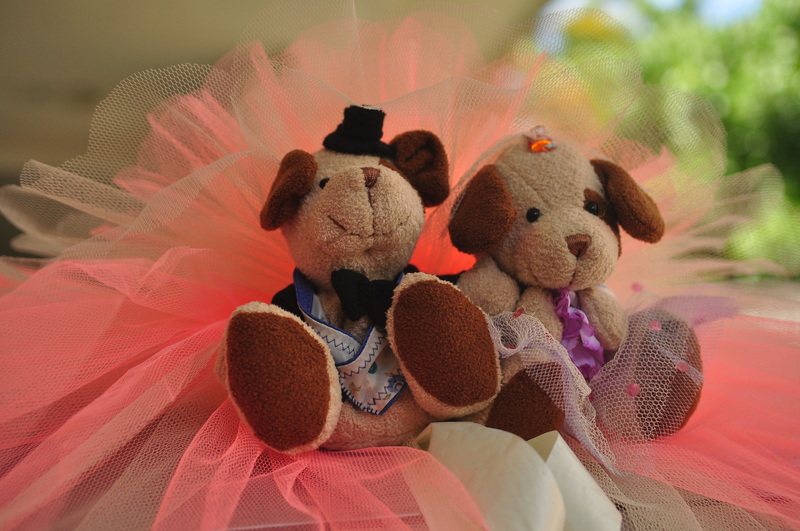 There were a lot of preparations going on before the wedding. 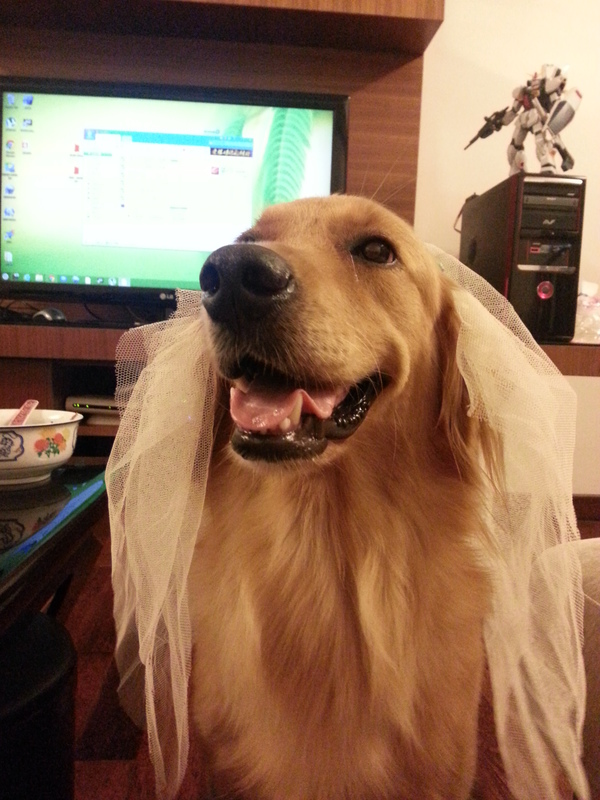 I was thinking to put a veil for Cookie, but too bad that on the wedding day, I was unable to make it. 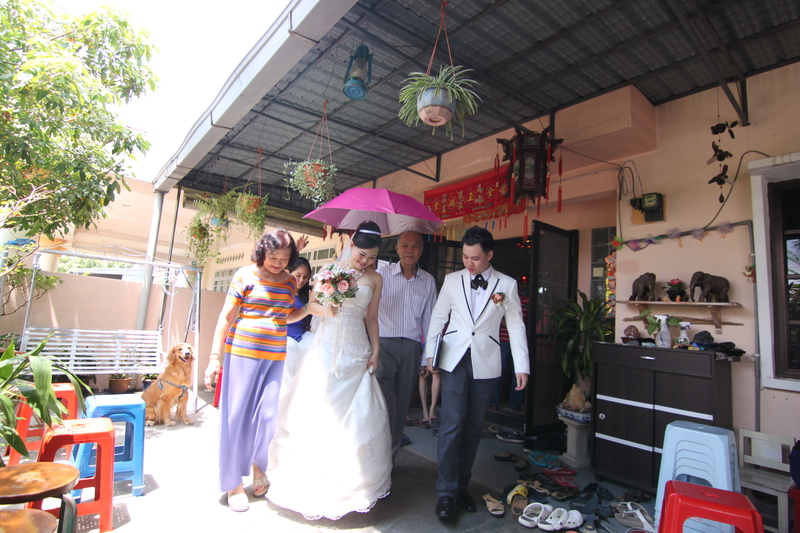 On the wedding day, poor Cookie has to stay outside the house. The wedding was awesome, thank to all my family, relatives and friends for the big support as most of them travel from far. It was a good reunion day too.